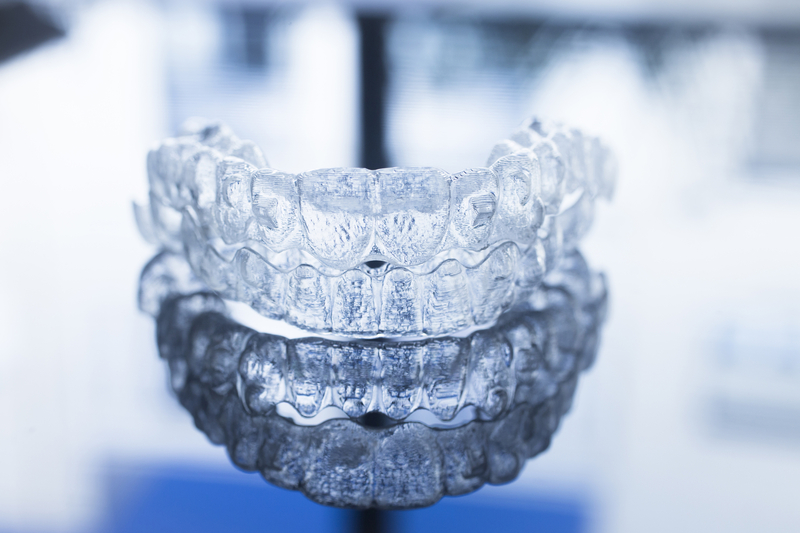 There are a lot of reasons people choose Invisalign. Gone are the days when metal braces were the only option to fix your smile. If you have been thinking about Invisalign West Palm Beach, this blog is for you. When you get traditional braces, you have to worry about a lot of things to do with upkeep. You could break a bracket chewing on ice, not brushing your teeth properly, or through any physical contact. Since Invisalign is designed to be taken in and out, you do not have to worry about the same level of upkeep. Given that Invisalign can be taken in and out to care for your teeth and eat, it means that you can still eat all the food you like. That means everything from popcorn to caramels to raw vegetables are back on the table and in your diet. If you are concerned that you won’t be able to cut so many things out of your diet, Invisalign is right for you. The number one reason that people choose Invisalign over traditional braces is because of appearance. No brackets, no rubber bands, no metal, and no headgear. 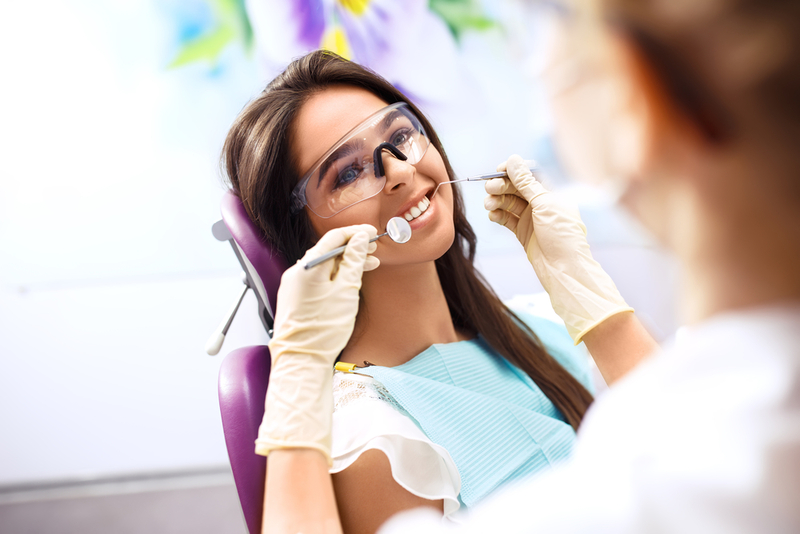 You can get your teeth straightened without any hardware or intrusive metal in your mouth. The primary reason Invisalign has had so much success is because of how they look compared to traditional braces. Want Invisalign West Palm Beach? Thankfully, getting Invisalign isn’t tough. 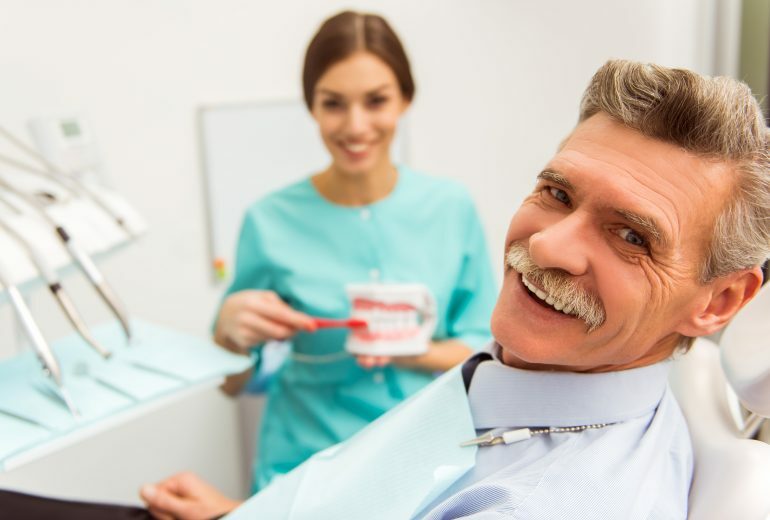 If you want to schedule a consultation, contact us today. Premier Dentistry is here for all of your Invisalign West Palm Beach needs. 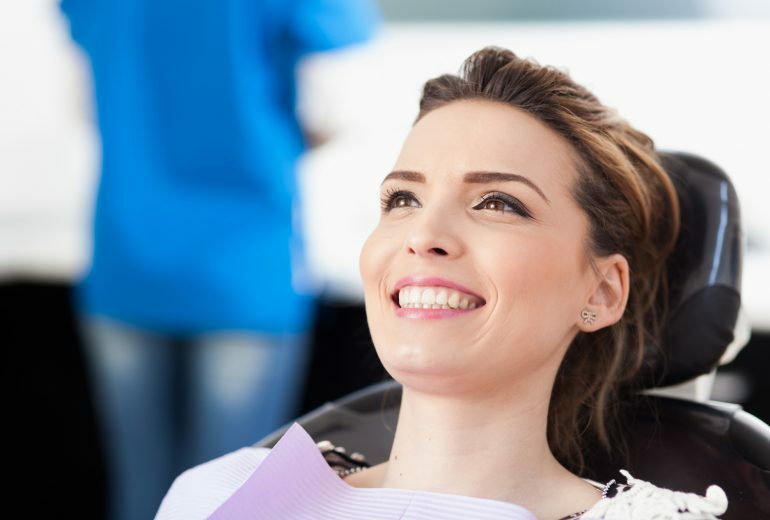 Teeth Whitening North Palm Beach | Am I a Candidate for In-Office Whitenings?